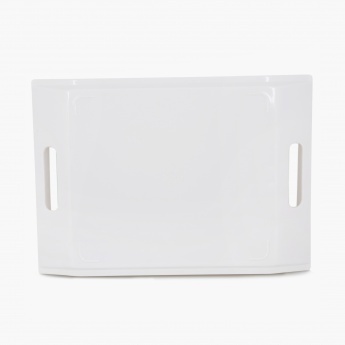 Save Rs135 (30.07%) – Earn 0 points What is Landmark Rewards? Landmark Rewards is the Landmark Group’s loyalty programme, which allows you to earn points when you shop any of our brands. 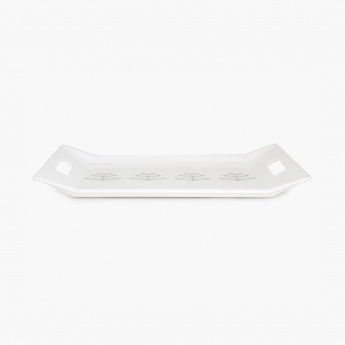 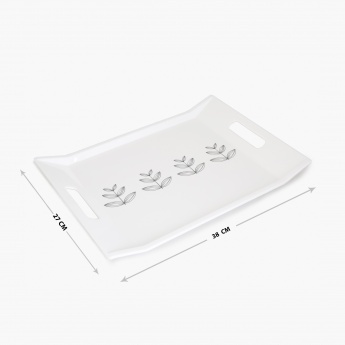 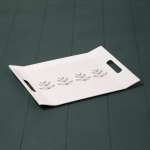 Let this serving tray be the star of your dining table. 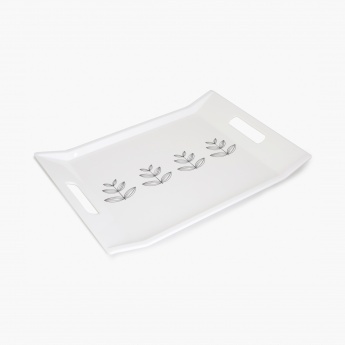 Featuring print details, this piece is crafted from melamine and is a durable pick.